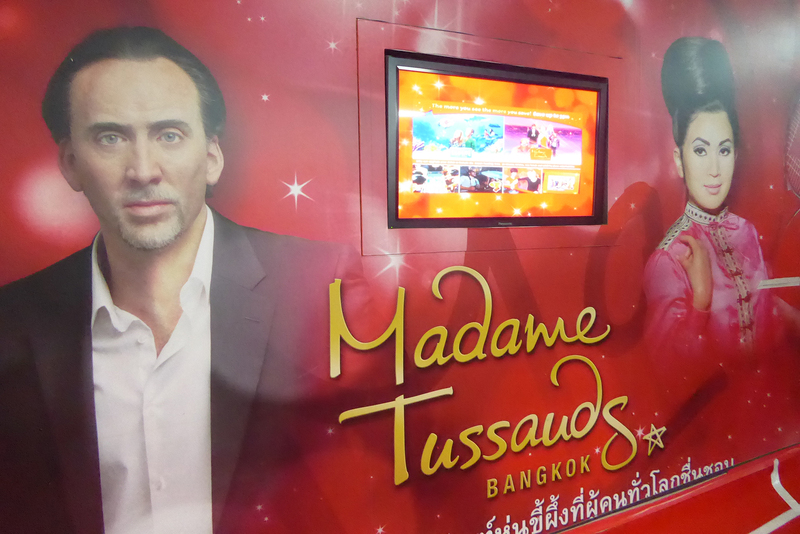 The world-famous Madame Tussauds Bangkok Wax Museum is in the centrally located Siam Discovery Mall on the 6th floor. You will find wax models of all the usual world famous stars of Music, Movies, Art, Science, TV, and Sport as well as a host of World Leaders, A-list celebrities, and famous figures from History. Tickets for Madame Tussauds Waxworks Museum are cheapest when bought in advance online. They start at 700 baht. Walk-in rates start at 1000 baht per person. 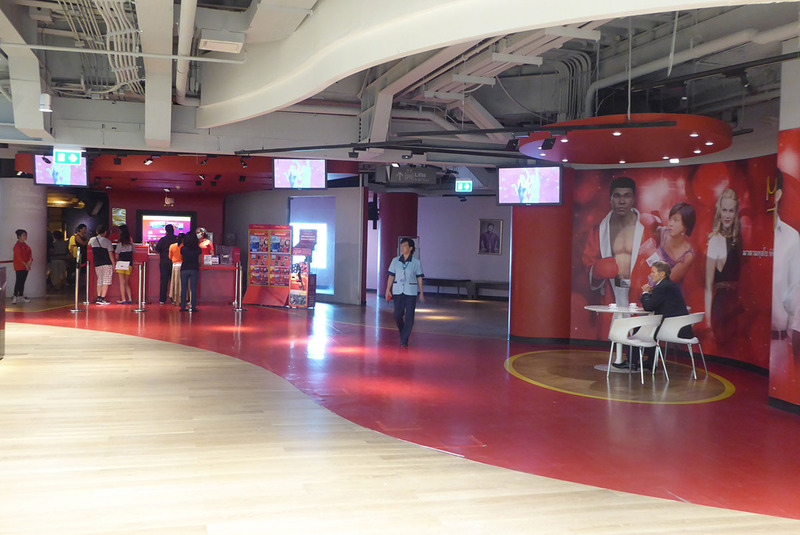 There is also a combo ticket which includes entrance to Bangkok Sea Life at 1870 baht. Children under 3 get free admission. Older children pay the same as adults.